Facebook – Blogs – Twitter – LinkedIn – Instagram – Snapchat and More! It can all seem so daunting. There are more than 800 million active Facebook users alone. We will show you how to use social media, when to use it, how to make it productive and what to expect. You don’t want to bother with social media? 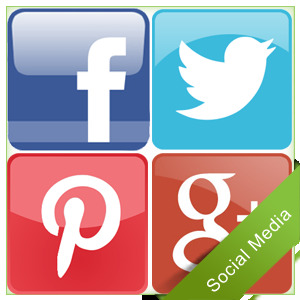 We can manage your social media sites for you. We begin by creating a customized social media plan – a road map – for your company or organization. This is most likely the first page your audience will see when they visit your Facebook page. It is a great place for special offers or other information. Do you have exciting news? Let us know and we can spread the word! We can brainstorm and promote any specials you want to offer your consumer. This will attract new business for your company. Pictures bring color and life to your social media. If you already have pictures, or your need pictures taken, Diane White PR has everything under control. We will develop a plan for monitoring your social media outlets and prepare a plan for responding and interacting with your fans – your customers and potential customers.